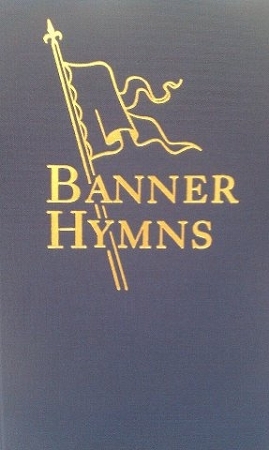 Banner Hymns, commonly known as "the blue book", is a collection of hymns and traditional songs for your church congregation. Containing over three hundred seventy pages of music, this hymnal is perfect for all congregations. Lyrics and shaped-note music is provided in this hymnal. A collection of the best-known Church music is also included within the music of this hymnal.